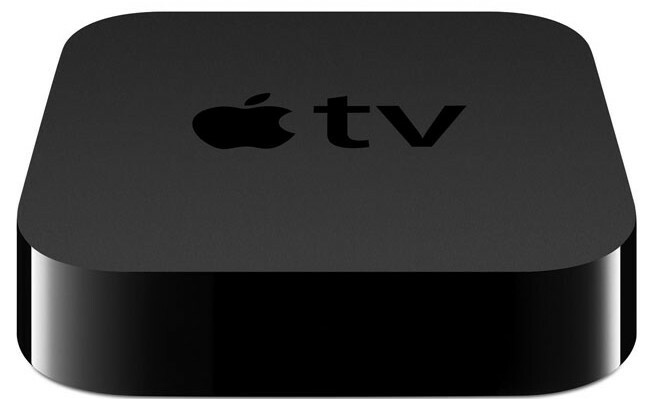 This entry was posted on Thursday, September 27th, 2012 at 1:29 pm	and tagged with AppleTV, hardware, Mac software, update and posted in Welcome. You can follow any responses to this entry through the RSS 2.0 feed. Hi! Just missing something here. How do you get internet to allow connection to Hulu et Cie ? I download HuluPLUS by using a wireless broadband service, Clear.com. Plus, should I be taking a break while writing at my local café, I utilize their Wi-Fi to either watch HuluPLUS or predownload both video and audio podcasts. As I’m already there, it’s of no inconvenience. It represents how many episodes of that particular show you have yet to view. Hope this helps.